A troubled young man is kidnapped, seemingly for ransom from his wealthy parents, who have hired for the case a cocky London investigator. When the victim’s severed finger is separately sent to his girlfriend, she approaches Jack for help – even though the man and Jack have some very murky shared history. In the meantime, Kate has to face a personal struggle of her own. Original title was ‘Headstone’. The evil in anyone’s heart can grow, can manifest to the point where they become unrecognisable to themselves as well as to others. The fate of many becoming a secondary thought to the battle that rages between the one who has lost their mind and the person they want to seek retribution against, the Nemesis will claim many lives. 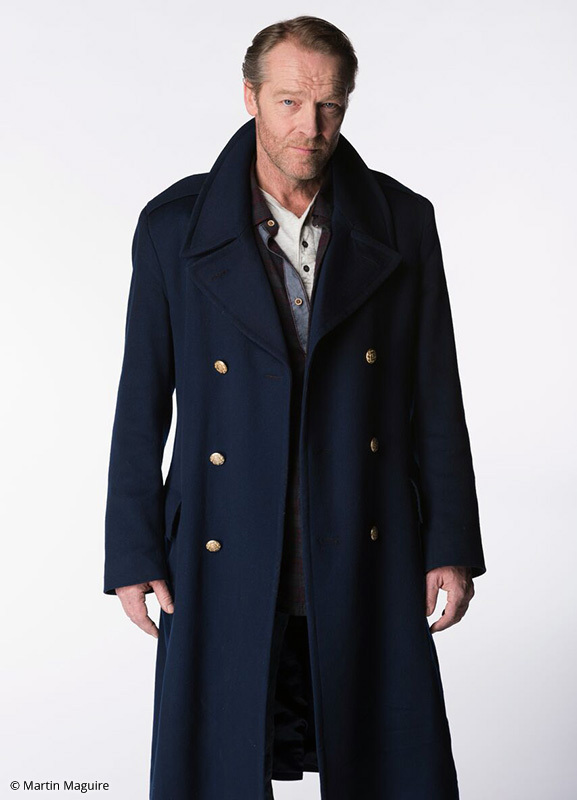 Iain Glen arguably gives his optimum performance in the series overall in this particular episode, the range of emotions he is forced to go through, from the realisation of the stirrings of love for Kate, through to horror of being deprived of a digit, of being considered untrustworthy, of not trusting his own gut feeling to realise that something was terribly wrong in the situation that he found himself in and the dawning concern that all is not well in his world; all of these aspects made Iain Glen’s performance one of fulfilled enjoyment. 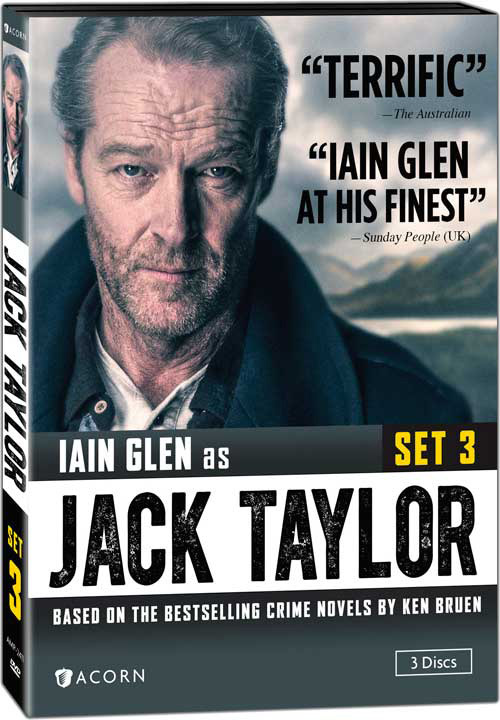 The question should be asked exactly who is the Nemesis in Jack Taylor’s life, with a sense of trepidation in the air, it should perhaps be noted that whilst there are many in the Galway area that could take claim to be enough of an enemy of the former detective, there are none that truly get in the way of the man’s happiness than Taylor himself. 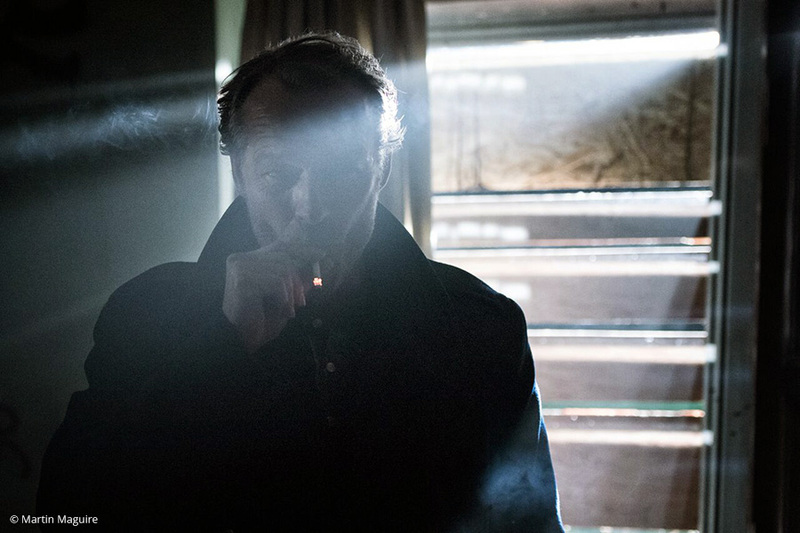 It is the far reaching aspect of the series that makes the continued issues, the negativity of his life more palatable, more honest, to the viewer and their sense of enjoyment in the writing. 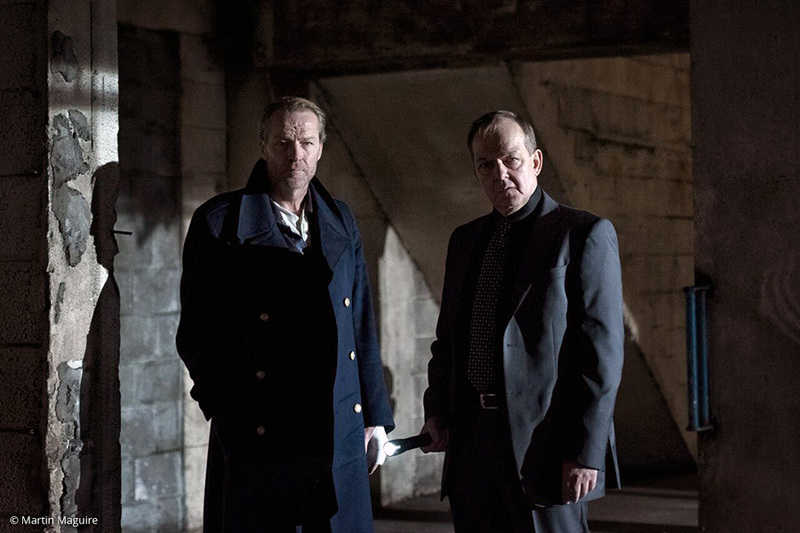 With Jack Monaghan coming into the series with big strides, the spark between dogged detective and clever but addicted to danger student is one that carries the situation on to great heights and with Christopher Fulford adding superb weight to the story line as the bitter former British detective, Nemesis is by far the most superior of all the stories recorded for television. 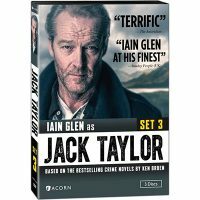 Iain Glen is brilliant as troubled Jack Taylor, one of TV’s best private eyes. 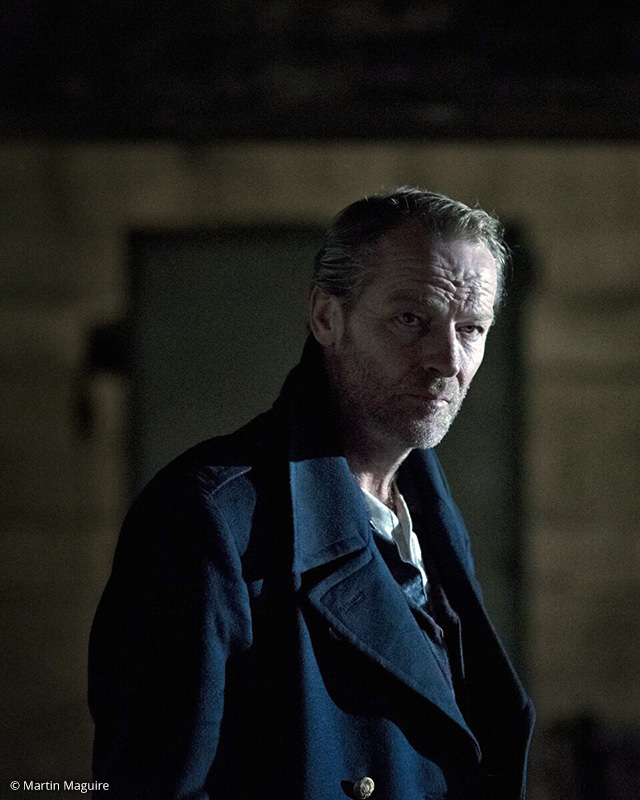 This time Jack is asked to find a former nemesis who has been kidnapped and held to ransom. Jack always finds himself attracted to trouble and things look no different here as he faces a race against time to track down the kidnappers. 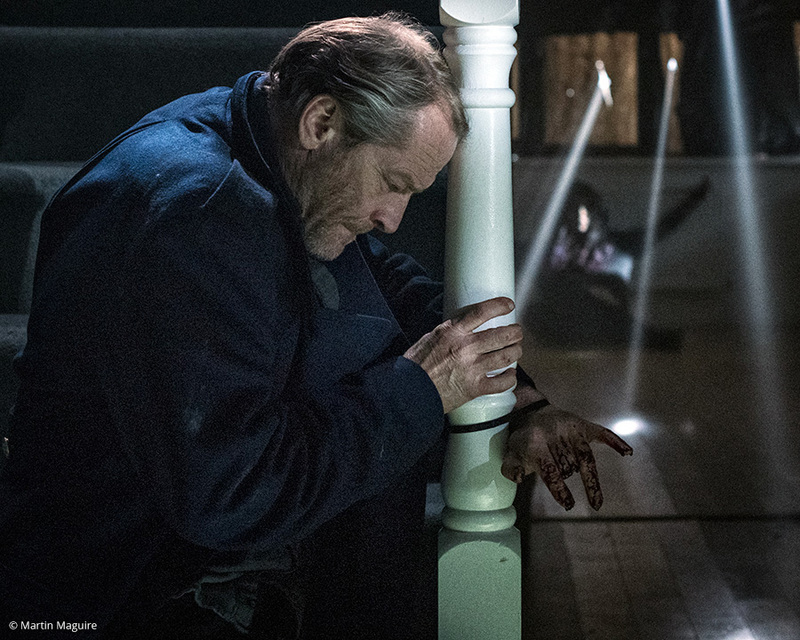 In this week’s instalment of the Irish noir thriller, Jack (Iain Glen) is on the hunt for a former nemesis who’s been kidnapped and held for ransom, and it’s a race against time to find him, whether he likes it or not. But there’s an obstacle in a rival private eye, the tough-as-old-boots James Mason (Christopher Fulford). The two cross paths. And swords. Elsewhere, Jack’s new assistant is worth his weight in gold.